If your desire is to catch "The Grand Slam" (Rainbow, Cutthroat, Brown and Brook Trout), the the North Fork is where you will have to fish. The opportunity is here, the challenge is yours. 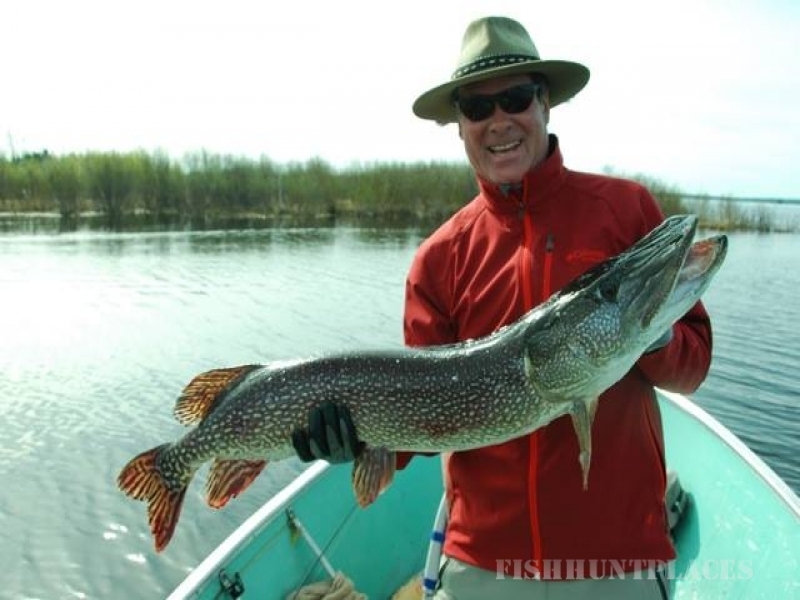 Our guides, instructors and local fly shops will be more than happy to give you advise, or to provide instruction and guide service on your stay. Take a look at them in the "fishing" section. 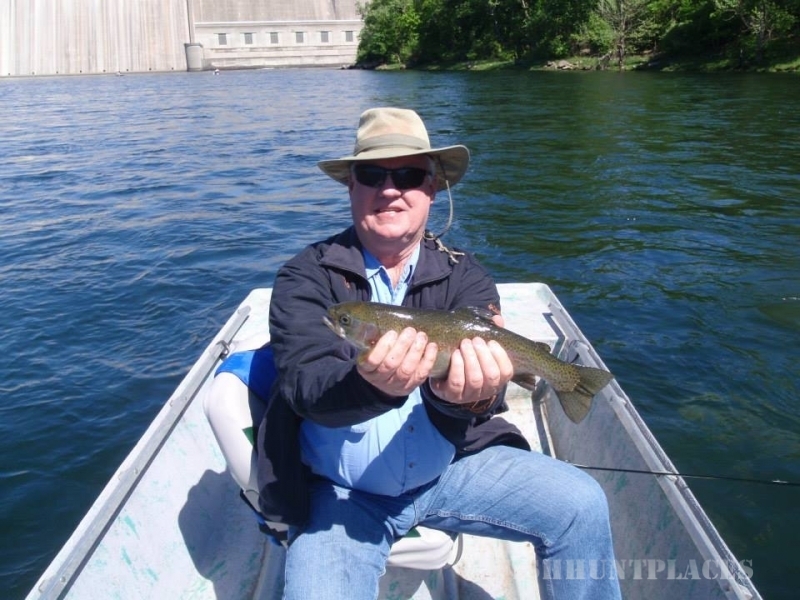 These guides are "the pick of the litter" along both White and Norfork Rivers. 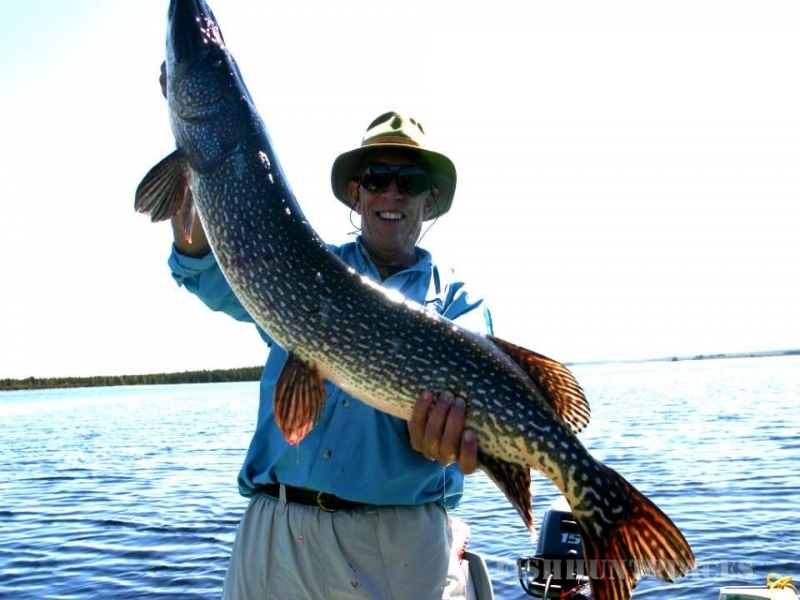 River Ridge Inn is known for its expertise in providing an all inclusive outing to those groups that select one of our fishing adventures packages. 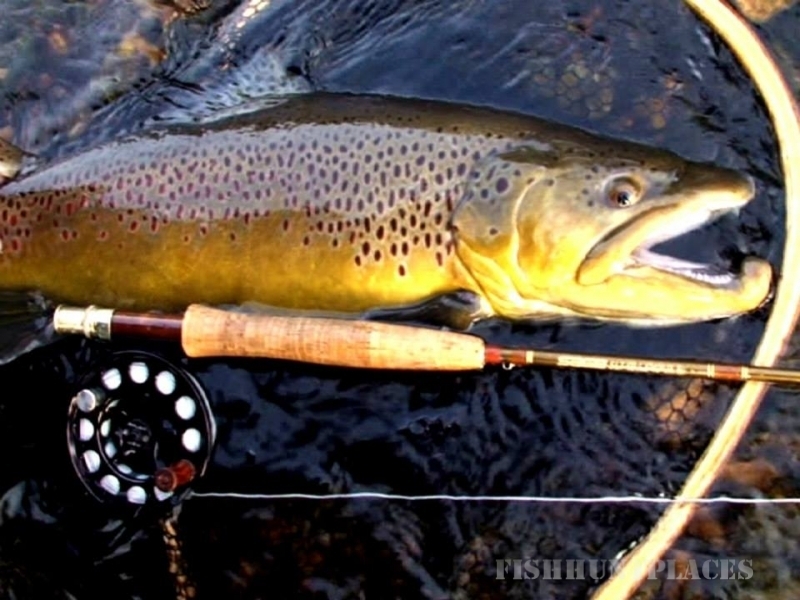 Teaching Fly Fishing to groups is what we do best.